The company grew and prospered, producing its first wristwatch in 1913 and launching the Seiko brand in 1924. Technological innovation has always been a driving force in the company’s history. Key milestones include Seiko’s introduction of the world’s first quartz watch in 1969, and its successful launch, in 1988, of the Kinetic, the world’s first battery-free watch with quartz accuracy. Recognized for its technological excellence, Seiko has provided timekeeping services for the Olympic Games and the World Cup Soccer Championships. 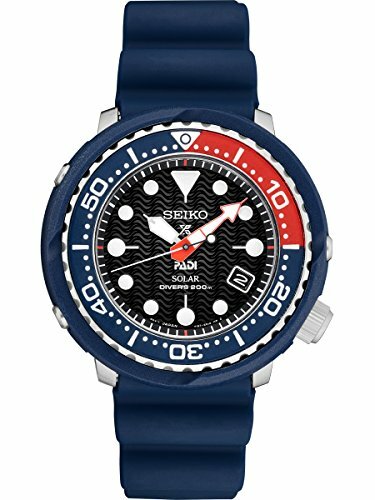 Today, the Seiko brand continues to stand for state-of-the-art technology, as well as superior quality and refined design.